About Us - Clico Credit Union. Projecting confidence...inspiring trust. Backed by our customer-friendly policies and highly responsive staff, we offer a wide range of products such as loans and insurance – all at competitive rates – across a wide range of accounts that suit our members’ needs. Come see us first! 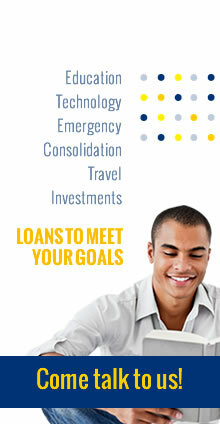 Your life partner for financial services. To enhance Members’ human experience through prudent financial management, service excellence and innovative products and services.